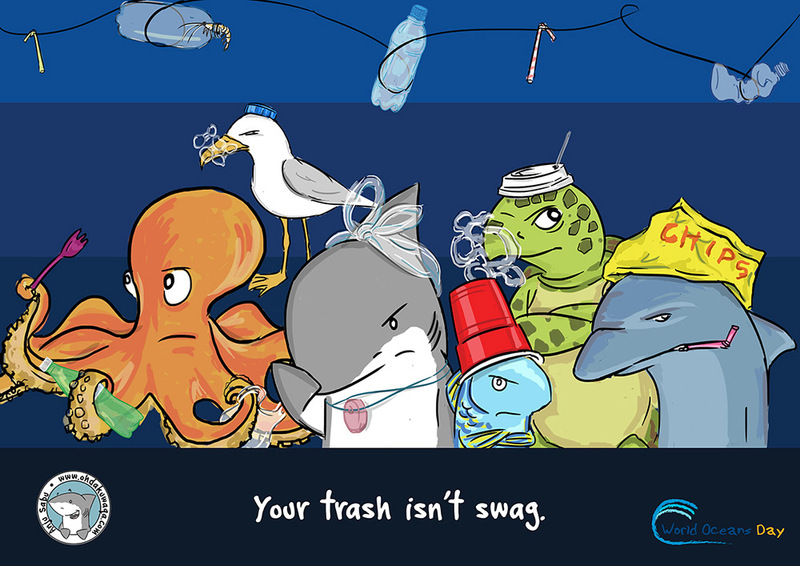 The theme for this year's World Oceans Day is 'Preventing plastic pollution and encouraging solutions for a healthy ocean'. It's quite heartbreaking to see the effect of plastics on our world. For the sake of our conveniences, we ignored the consequences. 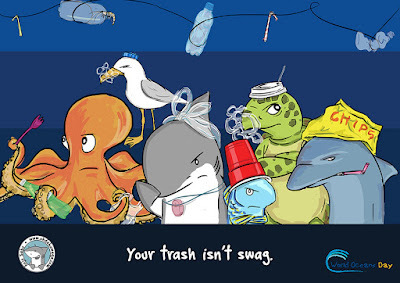 So much of marine life is affected by this. I hope we start making small changes in our own way - perhaps carry reusable cutlery, bags, straws etc. It only takes a little effort to make something good a habit.